Written as part of Set The Challenge #8 and Weekend Wordle #8 at A Prompt Each Day. And shared with The Tuesday Platform at Imaginary Garden with Real Toads and with Poetry Pantry at Poets United. 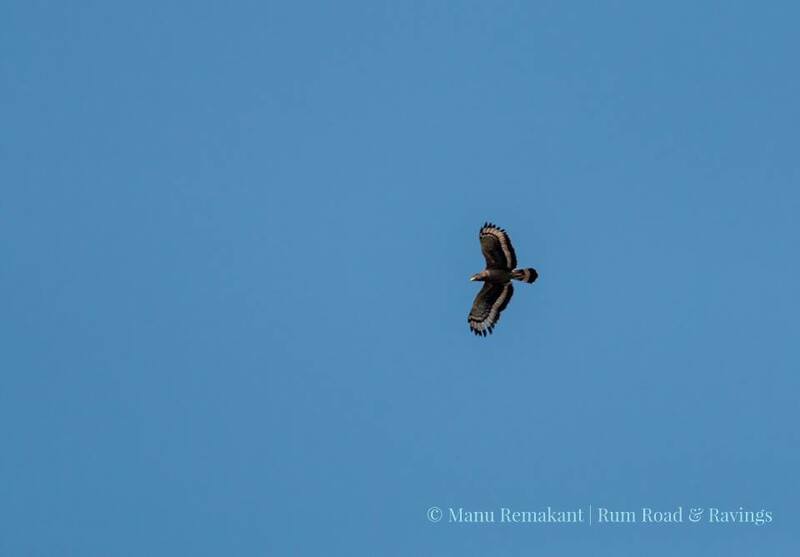 Photo Clicked By Manu Remakant. in these chains, I’ve forgot who I am. for long have the wishes been lost. I wish, today, for me – I wish, to soar. And soar you shall 😀 what a delightful read! I hope so, Sanaa. 🙂 Many thanks. Have a lovely weekend too! That’s the way it would be. To strive and yearn and bring oneself to a higher level all the time. Thanks for your APED Vinay! Like it for the variety and versatility! Thank you, Kaykuala Hank. 🙂 Glad that you are enjoying the prompts, and my poem. I wish for you to soar, too 🙂 lovely poem, Leo! Thanks, LLM. 🙂 Glad you liked the poem. Each one of us has chains so that this poem can fit us perfectly. Glad you liked the poem, oldegg. One must definitely soar on those dreams when they are still within view…before they rise out of sight. If one wishes to soar, the right time to begin is today. Very good message in this poem. Lovely poem. I really liked the craving to be free and fly like a bird. Thank you so much, Purba. 🙂 Glad you liked it. Glad you liked it, Laura. May yours as well, Gillena. 🙂 Appreciate the kind thoughts. Welcome back any time, Scott. 🙂 Thank you. Lovely poem. Most wishes remain wishes because we don’t let go of the chains that bind us and keep us away from fulfilling our wishes. Right you are, Reem. 🙂 It’s holding on to those chains that make us feel suffocated. Yes. Very true. 🙂 Thank you, Audrey. With these words you will soar…this is my word for the year and I felt the chains letting go for me too! With the wishing, you are halfway there, my friend! Many thanks, Sherry. 🙂 I hope to go all the way. Powerful, spirited and freeing. Awesome writing! Thank you for your kind praise, Wendy. 🙂 Glad you liked my poem. Thanks Torie. 🙂 I’m glad you enjoyed the poetry and felt it to be uplifting. Have a wonderful week ahead! Thank you, Conscious Cacophony. 🙂 I hope so too. Life, I suppose. 🙂 It happens. That’s one thing that gets in the way, Cookie. Once sat in a diner on my lunch break, letting my mind drift. It took me to a golden eagle chained and fiercely struggling to free herself. In my imagination, I saw myself break her chains. She told me her name and flew away and that has made all of the difference. Two days later, I heard Peter Gabriel sing Solzbury Hill and knew I was in the right place, doing the right thing. And you are doing the same. Hmm. I see. 🙂 Though the visualization does go over the top of my head right now. I think you have successfully voiced the wishes many of us share! So full of hope. Perhaps we will soar with you. You are most welcome to, glmeisner. 🙂 Thanks. The unbearable lightness of being…. Why, thank you much for a beautiful comment, Anita. 🙂 I enjoyed your poem. Back again, from Toads…I especially like “the world to see me as I’m meant to be.” Through your poems, we do, kiddo. Welcome back, and I’m glad you still liked it. 🙂 Yeah, I hope that my poems do so, Sherry. There is so much joy in flight, once who you are is truly remembered. Yes, while they can still be reached. There does come a time when it is too late. This is a lovely, positive poem. Not quite sure. 🙂 Some dreams are always within reach, I feel. Depends on the dream. Thank you, Debi. You have already broken the chains my friend, the only way to go is up from here. And soar you shall High up in the sky. Yeah. I hope so too, Jb. 🙂 Soar along with me. The sky can still be lonely without wonderful friends.